So I’m going to admit it. I am exhausted. 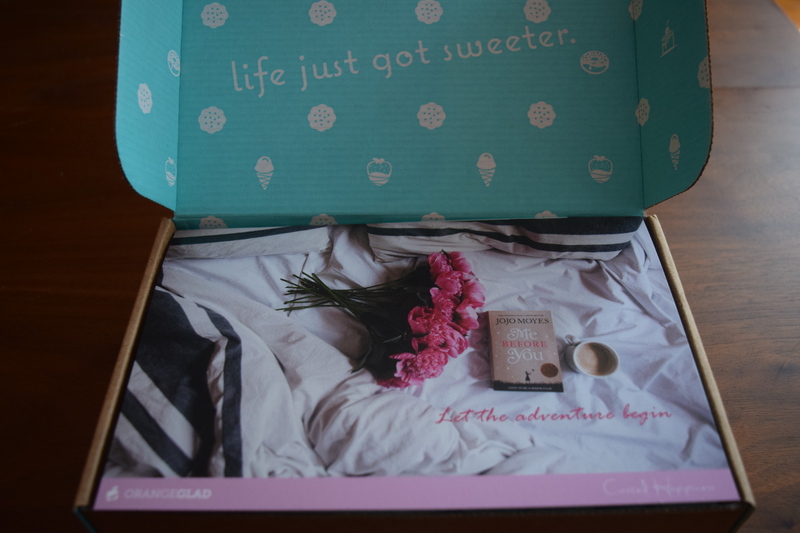 My book release, the home renovation, my full time job and my box reviews are keeping me more than busy. But on the upside I have TONS of cool stuff for you coming in the next few weeks. A super low budget way to update laminate counters, interviews for my book, Kbeauty products, plus unusual new boxes including collectibles and Japanese snacks. The tough part is finding time to tell you all about it. 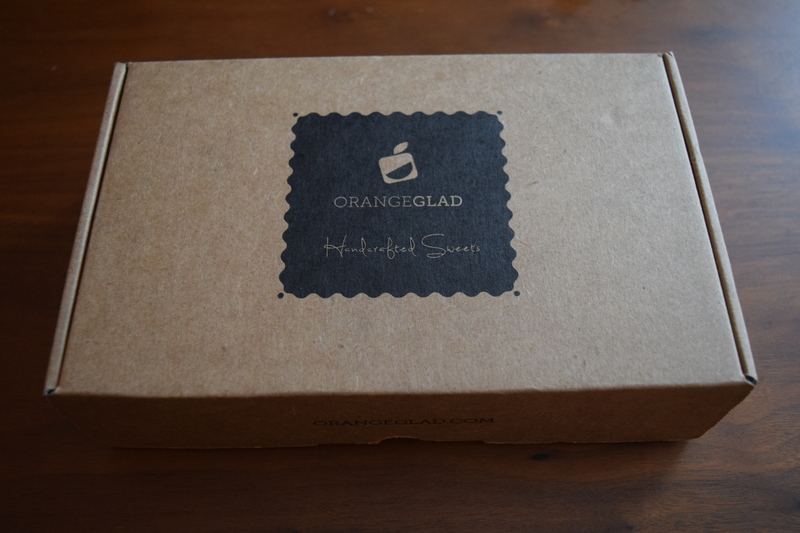 For today I felt like I could use a treat, so I’m going with my April review of Orangeglad, a monthly artisan dessert subscription. I found these brownies to be a bit drier than I like. I’m more of a gooey brownie lover. They were good, but somehow by the description I expected a bit more. The Kona definitely has a richer flavor because of the coffee. 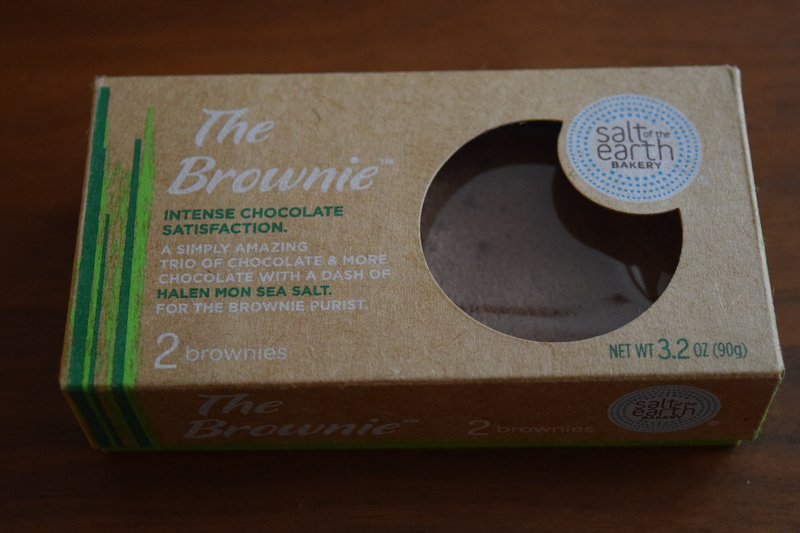 What’s very nice is that these are certified Kosher so they’d make a lovely treat for anyone who requires Kosher food. These are super crispy with a satisfying crunch. They aren’t super sweet and the toffee adds a nice complexity of flavor. I just wish they’d included more cookies. These seem relatively inexpensive, so adding a few more would have improved the box value and not have cost Orangeglad too much extra. 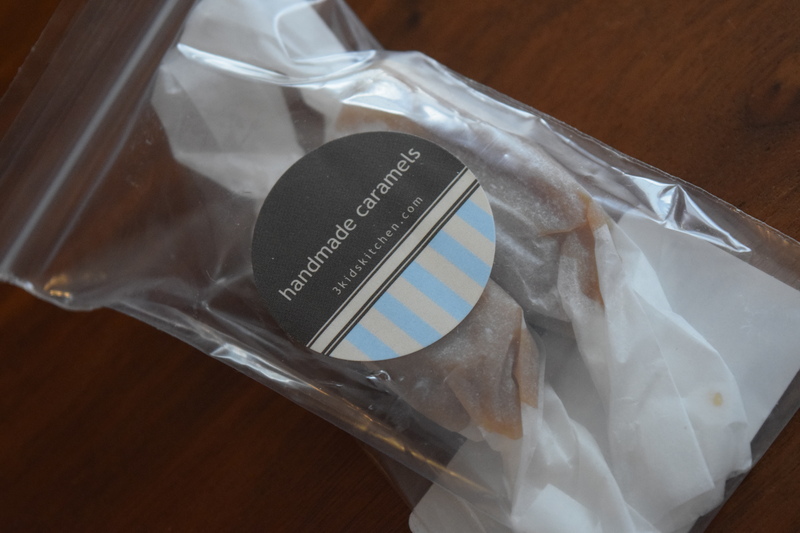 I’m not a huge caramel candy lover, but these were tasty and had a lovely smooth texture. They weren’t too sticky or hard to chew. I tried to find their site online for links to products and more pricing info, but every link I followed took me nowhere. About the Company: “Raley’s Confectionary is a family owned and operated artisan Candy Shop that combines centuries old candy making techniques with wholesome ingredients and modern artwork. They have loads of fun making the candies ot that you can have loads of fun enjoying them. These are so lovely to look at and have a Willy Wonka vibe going on. 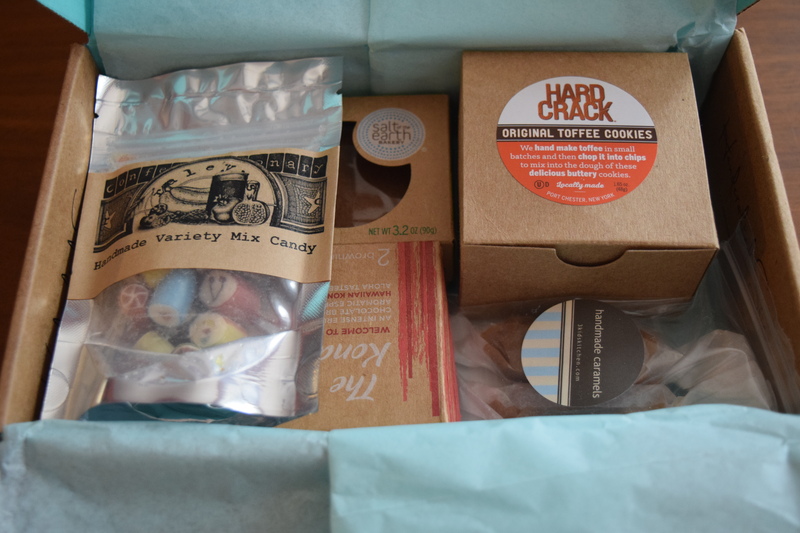 The flavors aren’t too sweet or cloying, which is a huge accomplishment with hard candy. The flavors were unique. Without looking at the card it was for me hard to place some of them. 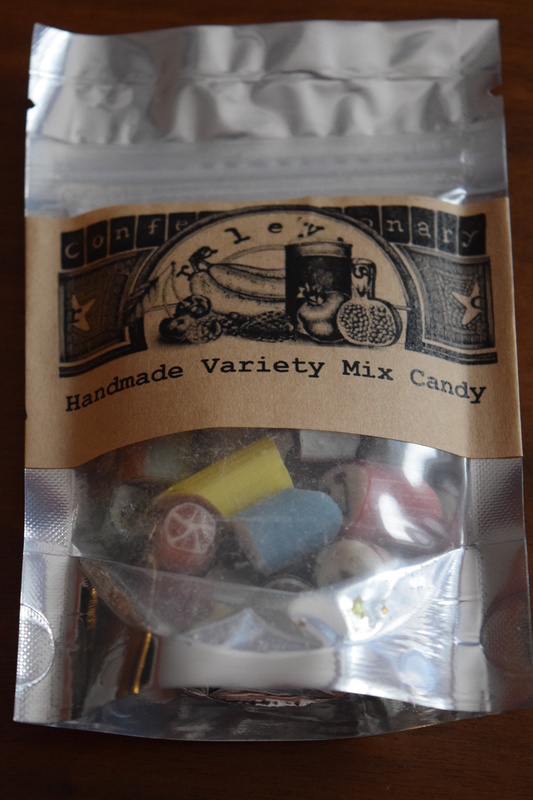 They were really unlike any hard candy I’ve tried and a lot of fun. 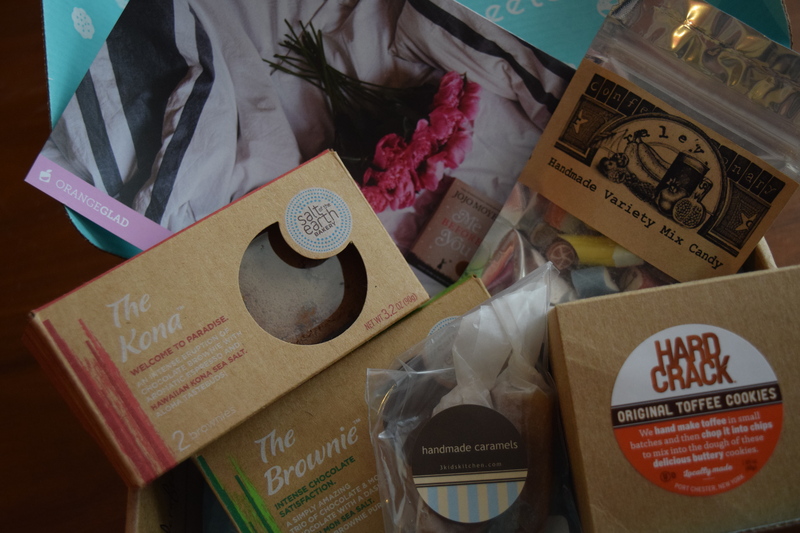 Verdict: Fun box, but value is still a problem. This was a beautifully packaged box of treats that included a nice variety of sweets, but the retail value doesn’t seem to add up for me. It’s hard for me to come up with an exact amount because I couldn’t find info on the caramels, and some of these products aren’t available in such small quantities, but the retail value doesn’t seem like it would be much more than half of the box cost of $25. Some cost needs to be associated with the shipping and the packaging/curation, but I think the gap between the subscriber cost and value of items needs to be narrower. 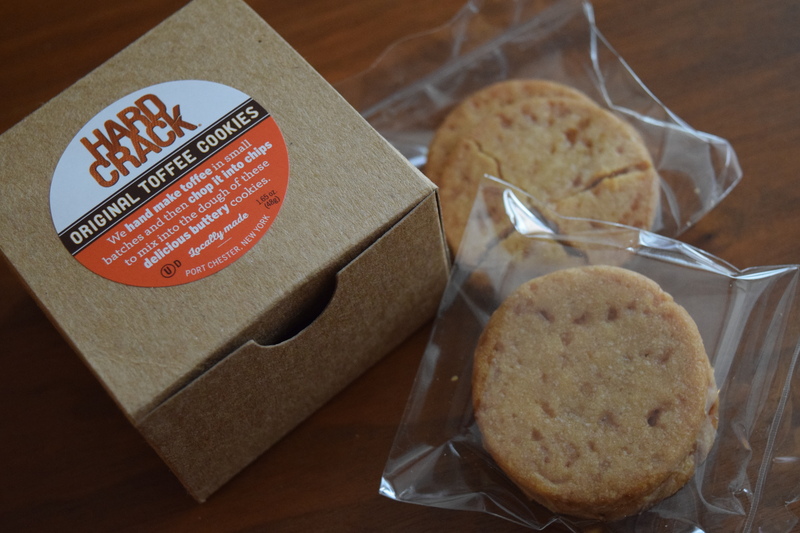 Even just adding the full $6.00 portion of the toffee cookies would have gone much further in making the box feel like it had more value. I still love the focus on small businesses and artisan products and I think this would make a lovely gift. Hopefully Orangeglad can work toward adding a little more value in future boxes. What are you favorite sweet treats? Previous article	← Writer’s Shelf: The Ice Maiden’s Tale Launch!